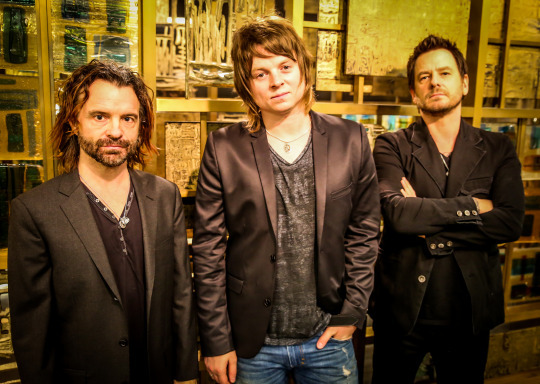 Rock belter Terry McDermott gained national attention as the runner-up on Season 3 of The Voice, but long before that, he fronted the Geffen Records buzz band Driveblind, and now he’s returning to his band roots with Lotus Crush. In many ways, it’s a full-circle move for the Scottish-born singer and his longtime collaborators. 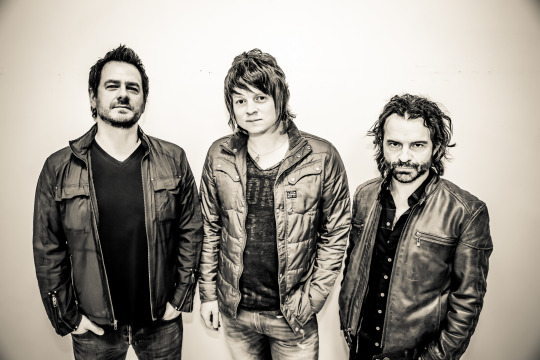 Back in 2006, Driveblind opened for Candlebox on tour, and McDermott quickly formed a bond with Candlebox guitarist Peter Klett and drummer Scott Mercado. Four years later, the three founded their own group, Lotus Crush, and in 2011 they released LC’s debut, Half Light Morning. Now the band — rounded out by bassist Mark Mattrey and amazingly named guitarist Island Styles — is back in action with sophomore full-length Rabbit Hole, produced by Todd Burman at Washington’s legendary, as-seen-on-Sonic Highways Robert Lang Studios (Nirvana, Foo Fighters, Alice in Chains). Rabbit Hole comes out April 14 via CaviGold Records, but you can hear it in its entirety now on Yahoo Music, a week before its release.